Marriott International VP discusses Asia Society's 2014 Asian Pacific American Corporate Survey and its main takeaways for participants. Consultant Subha V. Barry discusses the 2014 Asian Pacific American Corporate survey's finding that Asian Pacific American professionals aren't ascending to the executive ranks. Philip A. Berry describes some of the ways in which the DLF and its survey enable Asian Pacific American professionals to share insights and information with their peers. When and how the U.S. and Iran might reach a nuclear deal. Panelists reflect on a century of Rockefeller and U.S. philanthropy in China, while also looking ahead toward a new Chinese philanthropy. 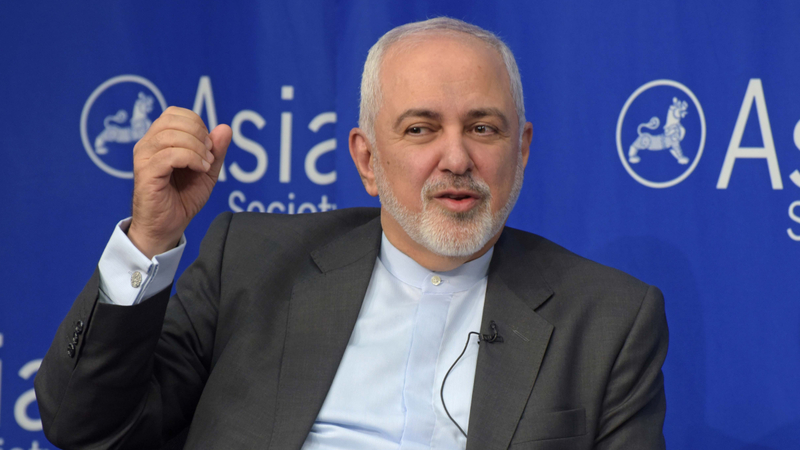 Former senior figures in the policy establishment of both Iran and the U.S. explore causes of the misperceptions Iranians and Americans have of each other and missed opportunities for dialogue. A talk, performance, and screening evoke the U.S.-China collaboration that brought the National Dance Institute's approach to arts education to Shanghai. ASNC panel debates options available to the international community with regard to North Korea, such as sanctions and more (or less) engagement. What Can Be Done With North Korea? Watch: Panelists debate options for international community. Hao Wu's film documents China's first official collaboration with Broadway — a staging of the classic American musical "Fame." Robert Lemelson and Livia Iskandar discuss issues raised by his documentary. Former McKinsey India chairman Adil Zainulbhai and Houston Astros owner Drayton McLane boost international panel.